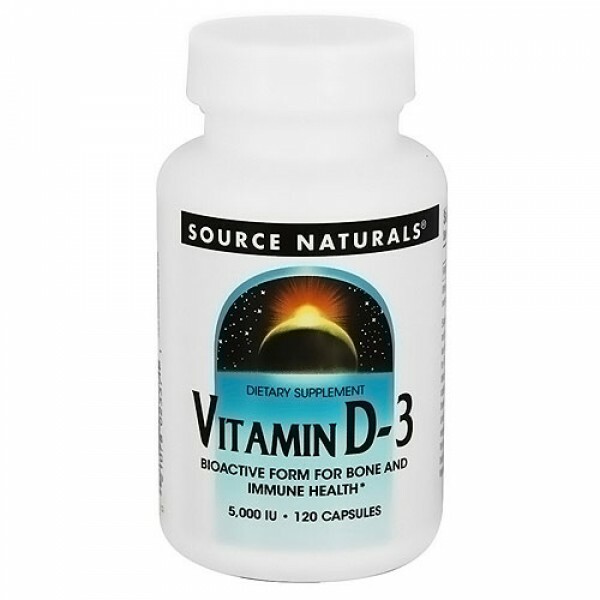 Vitamin D-3 as a bioactive form for bone and immune health. 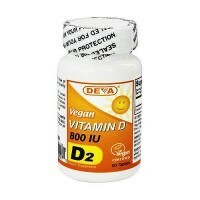 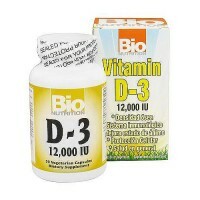 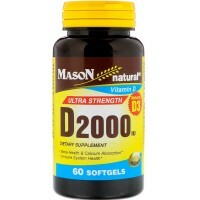 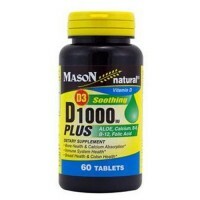 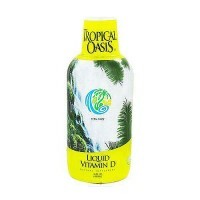 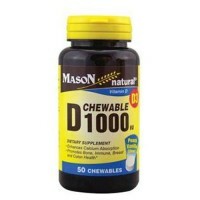 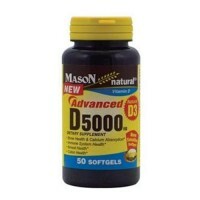 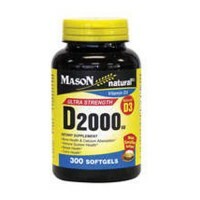 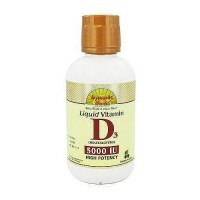 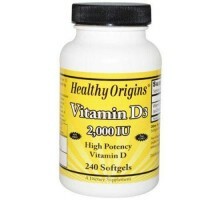 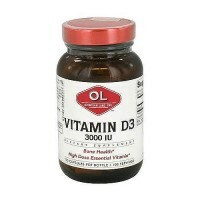 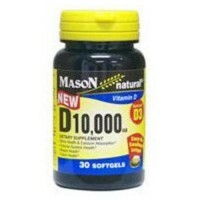 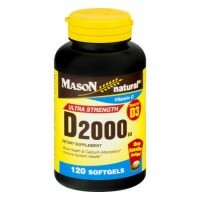 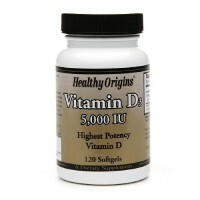 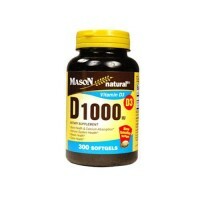 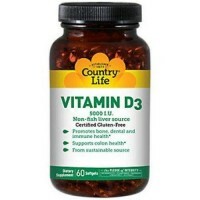 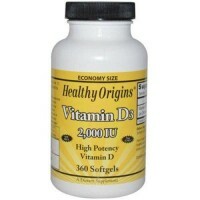 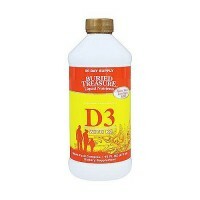 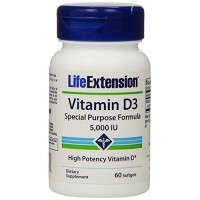 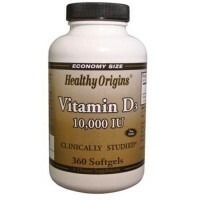 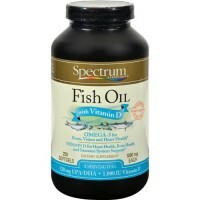 Vitamin D-3 maintains healthy calcium and phosphorus levels in the body for strong bones. 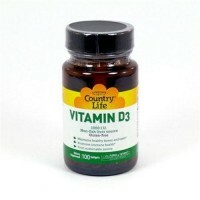 It increases muscle strength in older adults and it also plays an active role in a healthy immune response. 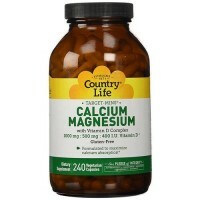 Other Ingredients: Maltodextrin, gelatin (capsule), magnesium stearate, and silica. 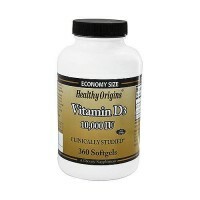 If you are under the age of 18, or if you are pregnant, may become pregnant, breastfeeding, have kidney, parathyroid or any lung disease, cancer, or are taking any prescription drug, consult your health care professional before using this product.